We offer some sizes in prepackaged 100 foot boxes (50 foot boxes for latex tubing with an outside diameter of more than 1/2 inch). 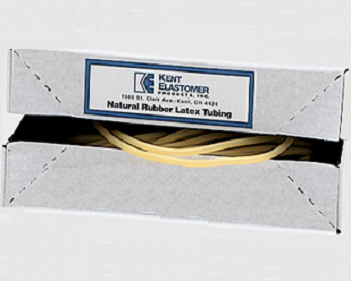 These boxes come with up to 5 pieces of latex tubing. We do not know the number of pieces that are contained in any box nor do we know the length of any of the pieces that make up the box. We offer some sizes in prepackaged 50 foot reels (25 foot reels for latex tubing with an outside diameter of more than 1/2 inch). 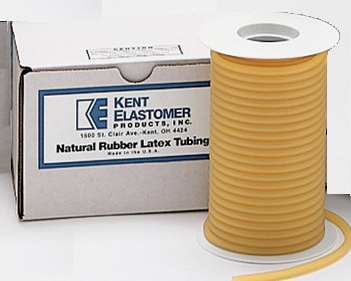 These reels come with up to 3 pieces of latex tubing. We do not know the number of pieces on any reels nor do we know the length of any of the pieces that make up the reel.